Interested in transportation jobs? 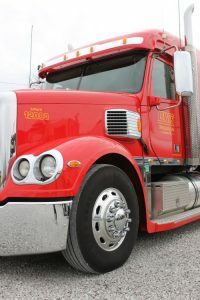 You’ve come to the right place at Lewis Transport Inc.
At Lewis Transport, we believe to be the best in the trucking industry, you need to have the best truck drivers. Our application process is quick, straightforward, and thorough to ensure that our employees are the best at their craft. Are you interested in working at Lewis Transport as a truck driver? Download the Employee Application PDF below, fill it out, and e-mail it to hr@lewistransportinc.com with a cover letter. To return to a list of our current transportation jobs available, click here.